Georgy-Piers off to her first school camp! 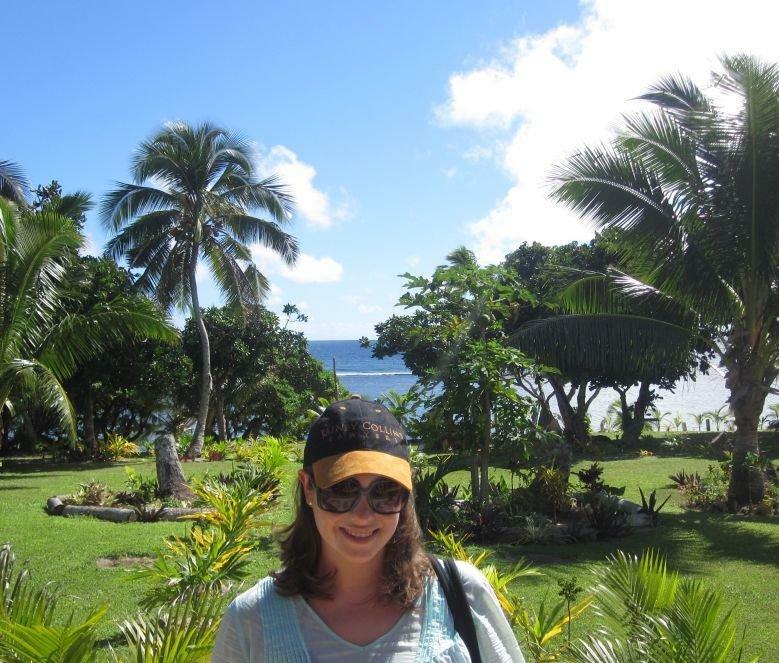 Mikayla Turner at Hobbiton in Matamata, NZ! White-Sox player, Pallas Potter, and her brother Joseph at the 2018 Softball World Cup in Tokyo, Japan! Kirsten's Dad & Georgy-Piers in Queensland, Australia! Jason Klapproth at the Eiffel Tower in Paris! 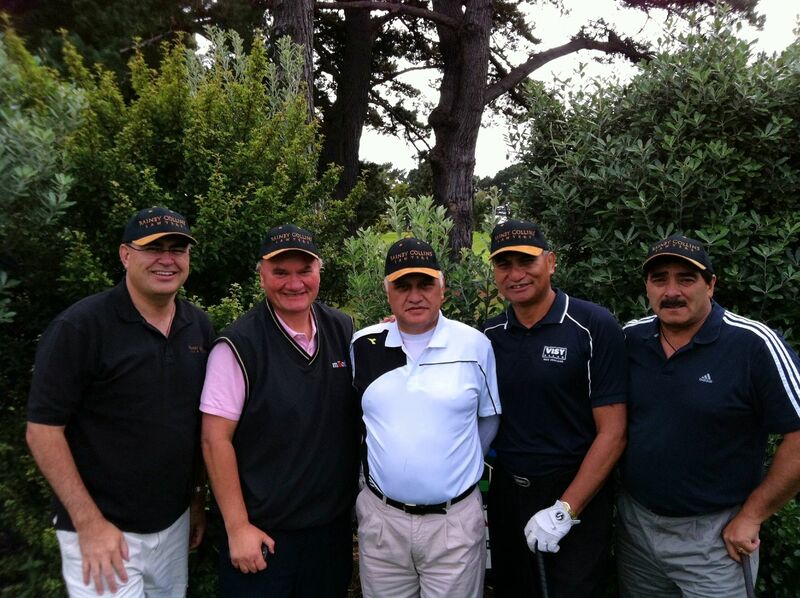 Partner James Johnston at the Te Awe Annual Golf Classic along with Richard Orzecki, Eru Reedy, Atene Andrews & Arapata Hakiwai. 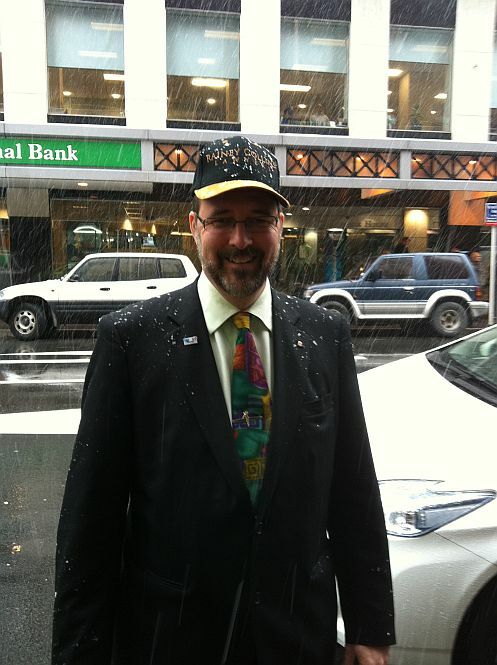 In Wellington during the snow shower (15 August 2011), modelled by Alan Knowsley! 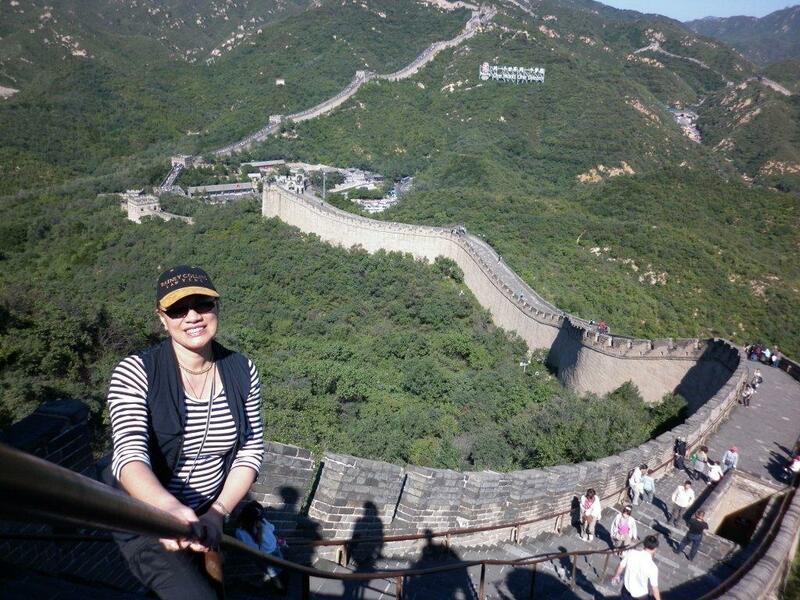 On the Great Wall of China, modelled by Doris Kaua! Megan Cornforth-Camden in New York on top of the Empire State Building! 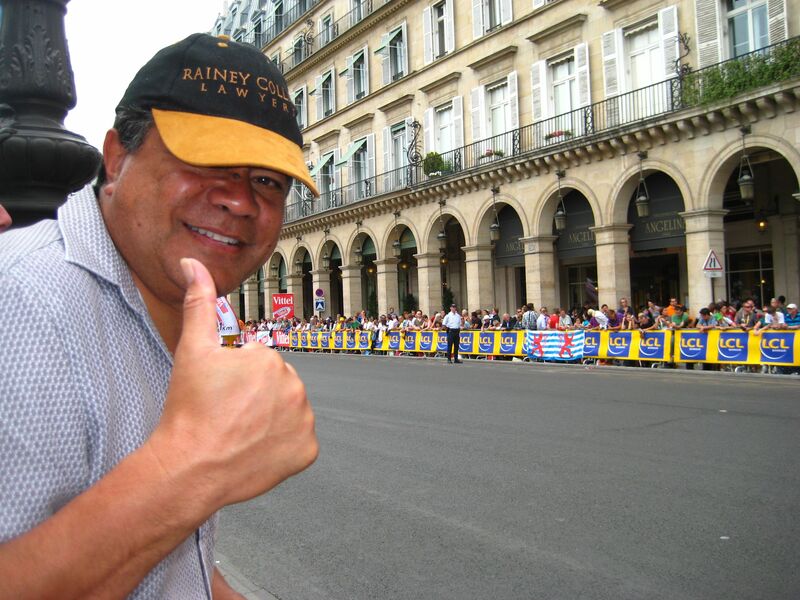 Togia Lui in Paris at the finishing line of Tour de France! 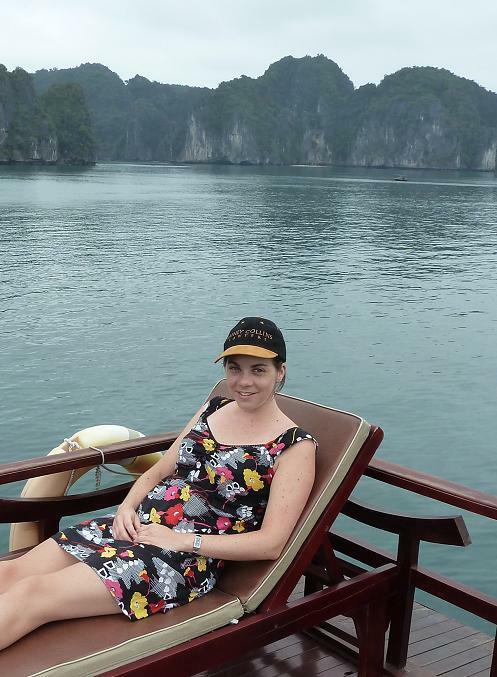 In Halong Bay, Vietnam, modelled by Claire Coe! 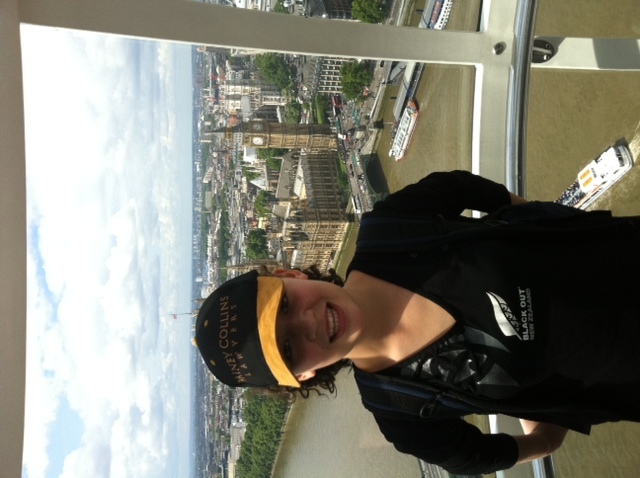 On the London Eye, modelled by Gabby Johnston! 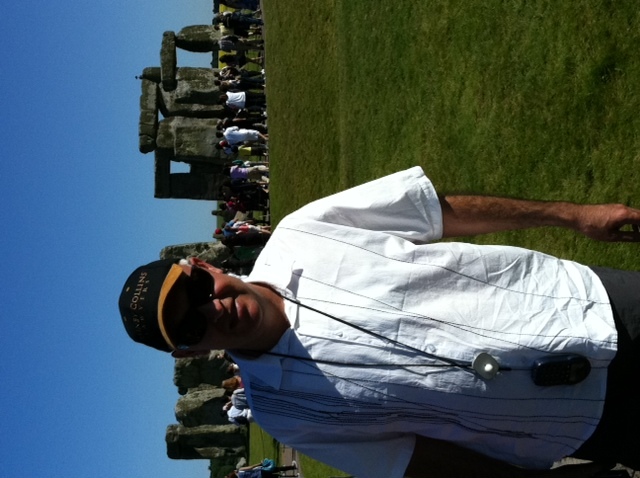 In England at Stone Henge, modelled by Peter Johnston! 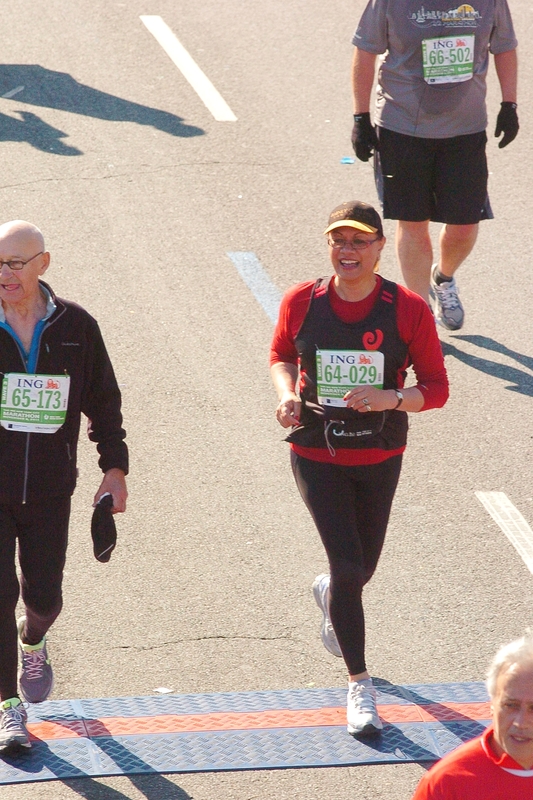 Running in the New York Marathon, modelled by Doris Kaua!